Let Kyrobak® work its magic. Your back will love it! 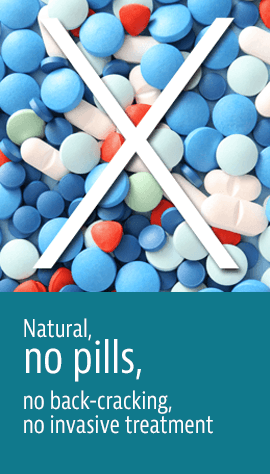 DON'T SPEND ANOTHER MINUTE IN PAIN OR ON ADDICTIVE MEDICATIONS! 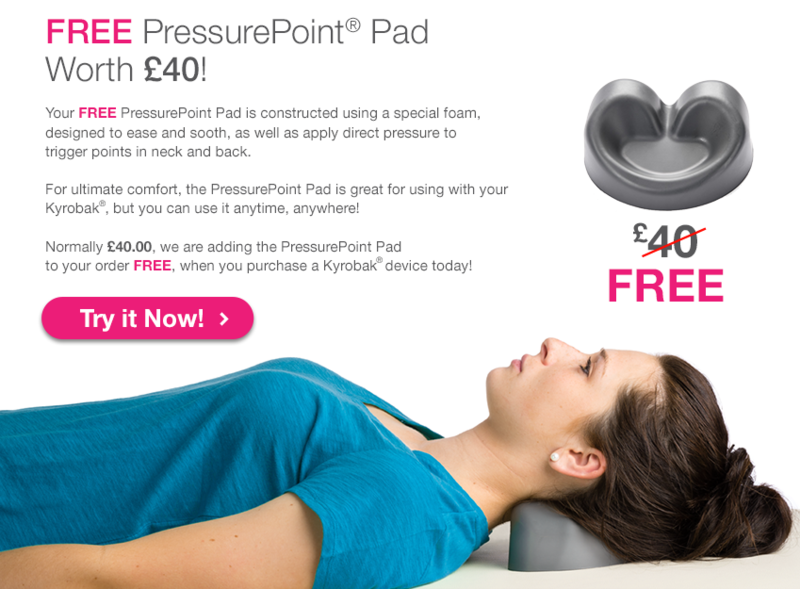 Kyrobak® provides rhythmic, soothing motion - just like your own personal masseuse or chiropractor! 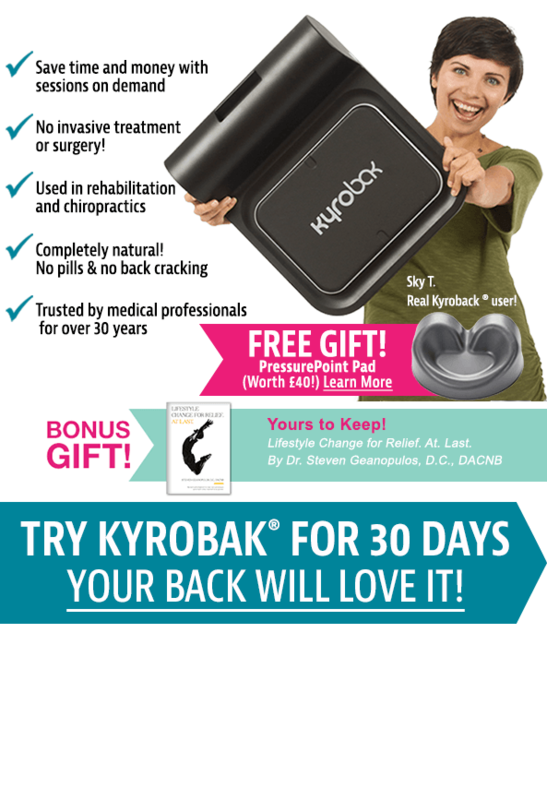 Kyrobak® uses proprietary technology to target the lower back. 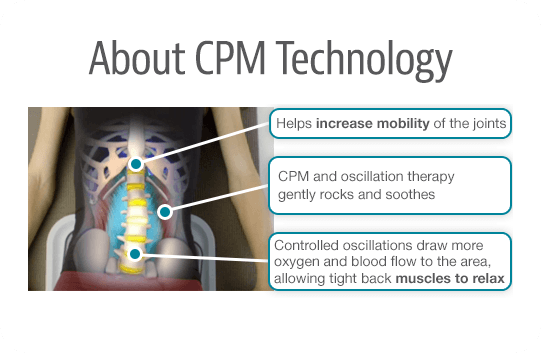 The combination of Continuous Passive Motion (CPM) and Oscillation therapy is a non-invasive, clinically approved method. Continuous Passive Motion has been used by medical professionals for over 30 years in rehabilitation and chiropractors. Let Kyrobak® Work Its Magic! Try Kyrobak® for 30 Days! The Easy, In-Home Technology for Your Back. 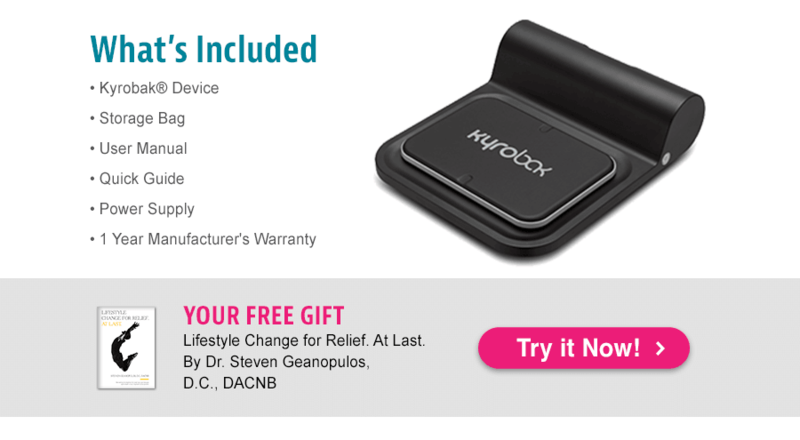 Kyrobak® is an easy to use automated device that uses CPM technology which is proven to help increase mobility. 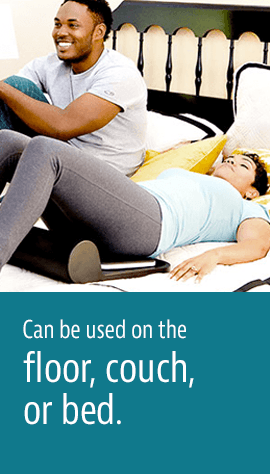 Kyrobak® can be used on the floor, couch, or on your bed. It’s that easy. 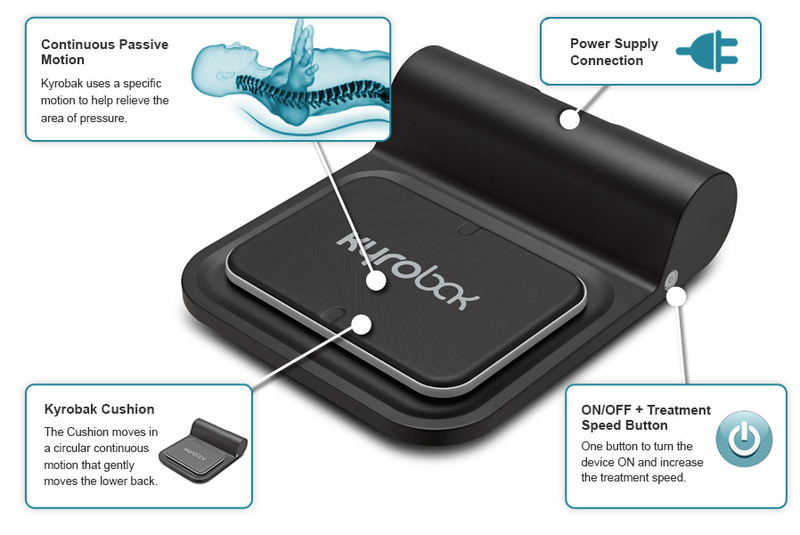 Kyrobak® is a home-use adaptation of the professional Continuous Passive Motion technique for everyday use. 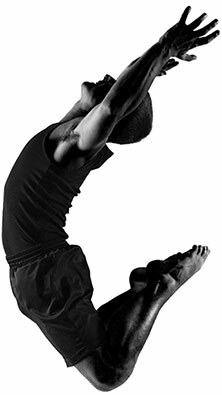 Kyrobak® provides passive movement in a specific area thereby enabling the joints to pass through a predetermined range of motion. During Kyrobak® sessions, the user is in full rest, and not required to perform painful, pain-aggravating stretches or exercises. Kyrobak®’s technology is patent-pending and has gone through clinical trials that have proven it to be safe and effective*. 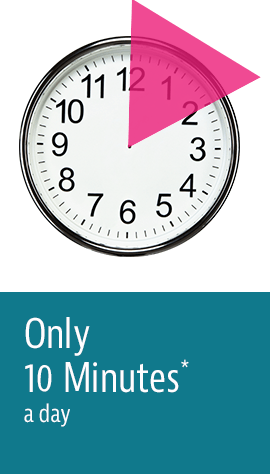 It only takes 10 minutes* out of your day to relax. Best of all you don’t need to worry about the effort, hassle, and time that traditional exercise requires. 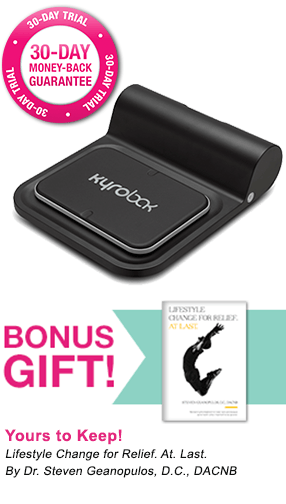 Get that feeling of mobility and flexibility back into your life with Kyrobak®! *with continued use 2-3 times a day. Try the solution that works! Try Kyrobak® For 30 Days! 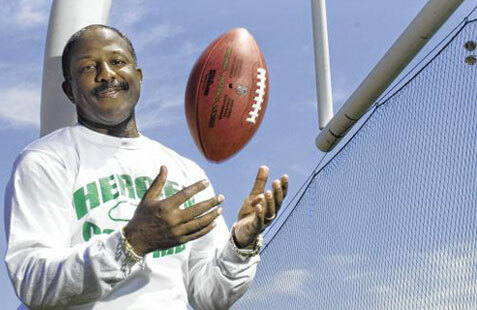 "I've had shots and taken medications... Kyrobak® is the first thing that I've found that really does work." © 2017 ICTV Brands, Inc. Kyrobak® is a registered trademark of ICTV Brands, Inc.
*With continued use 2-3 times a day. Clinical studies are available and can be provided upon request. **Offer Details: As part of the Special Offer three-payment instalment plan, you will initially be charged £76.33. In 30 days you will be charged the second of three instalments in the amount of £76.33. In 60 days you will be charged a third and final instalment of £76.34, for a total cost of £229.